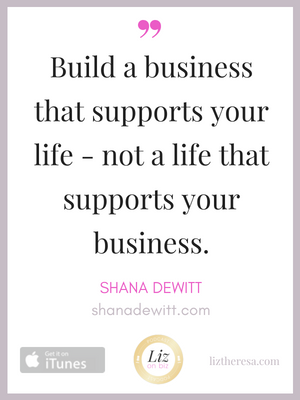 Shana Dewitt is a business coach here to help you create a business you love that supports the life you want. 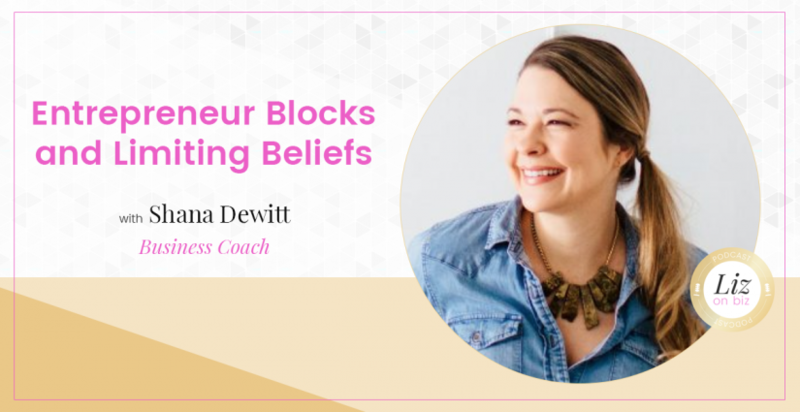 She is also the host of the Be Heard podcast – a show on iTunes for women business owners – as well as the founder of “How to Start an Online Business” – a DIY, self-guided course to starting your own business. 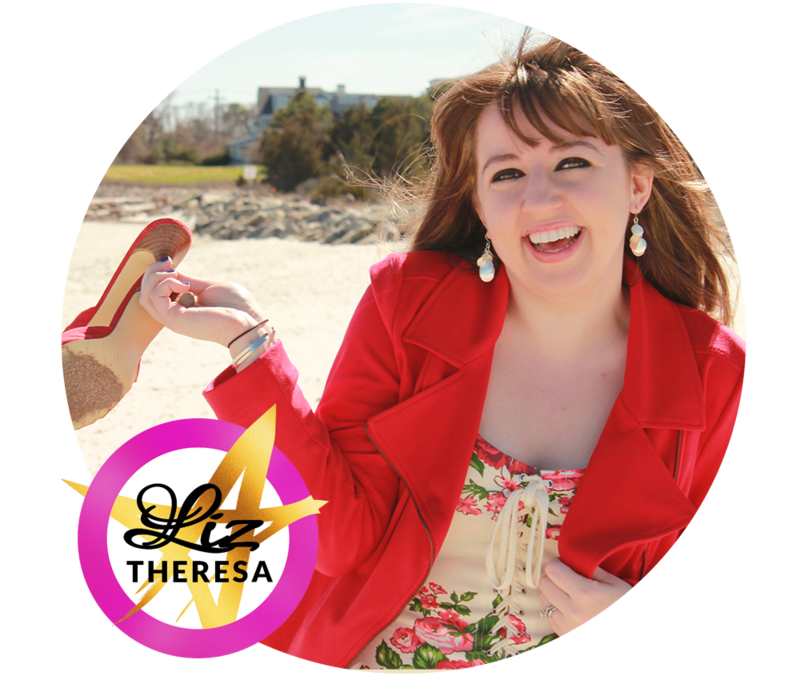 The time a fortune teller at a fair told her she would be an entrepreneur someday. Her original dream to work at an ad firm. The times we flounder are necessary for the times we shine later.